Have you ever worn 5A Brazilian hair? 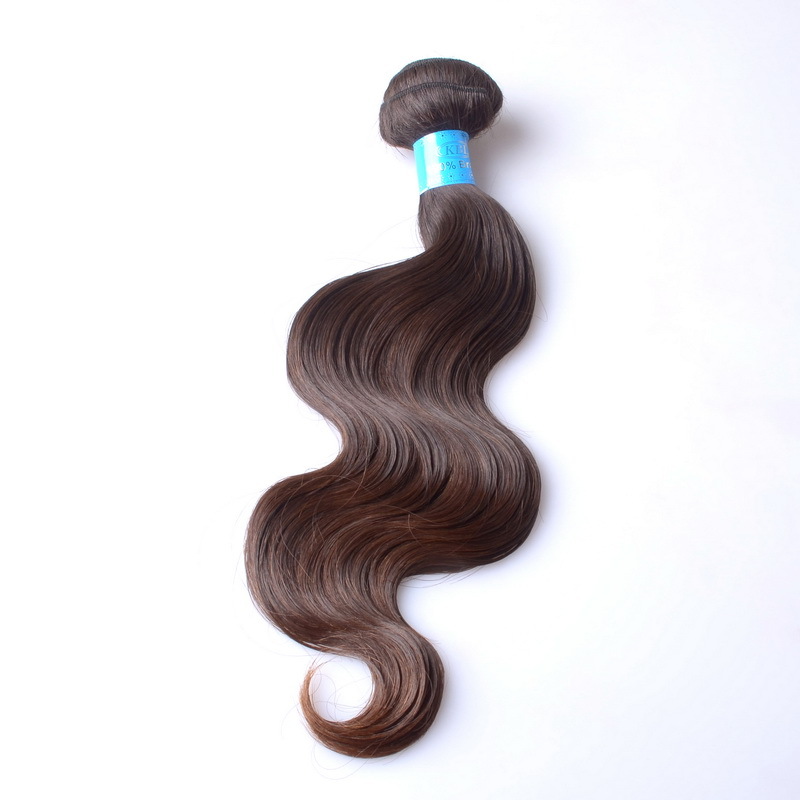 5A grade Brazilian hair is the popular hair, many people from North America, South America,Europe,Africa also very like it.Obviously, the quality of Brazilian hair is believable. What kind of characteristic that Brazilian hair have? No hurry, i will tell you step by step. First,soft is Brazilian hair's essential. When you touch the hair,you might be surprised, wow, it is like a baby hair.Second, Brazilian hair is glossy,Brazilian human hair contain protein as well as full of vitality. Once you wear this kind of hair,you will be confidently. Third,Brazilian hair is natural,it is real. It cuts from others' hair and no processing. It won't harm your health because of the hair is nature. With the rapid development of economic, more and more people pursue natural things,have a big progress in keep in good health.However, Brazilian hair must longer than any other fake hair wigs. Normally,if you take good care of your Brazilian hair, usually,it can use more than 1~2years. If you want to own a good hair wig,why not try to choose Brazilian hair?The price of Brazilian is acceptable and the Brazilian hair have a high cost-effective ratio.